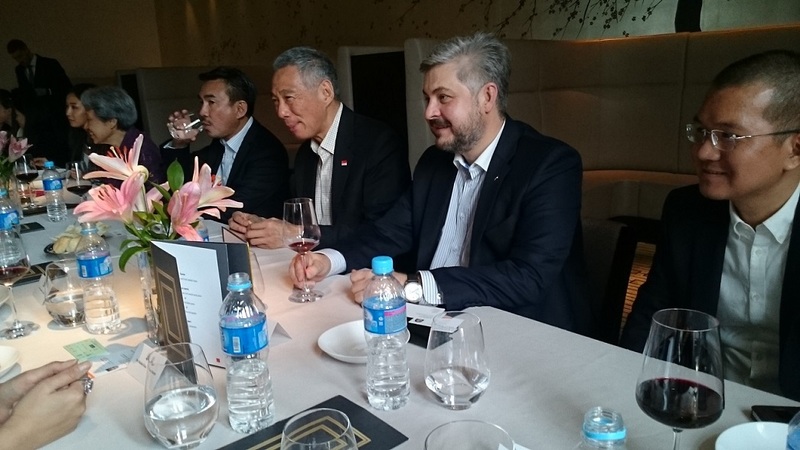 On September the 10th, Ms Natalia Ivanova, the General Director of “Pacific Consulting” took part in a meeting with a delegation comprised of Chinese construction, real estate development and investment companies. 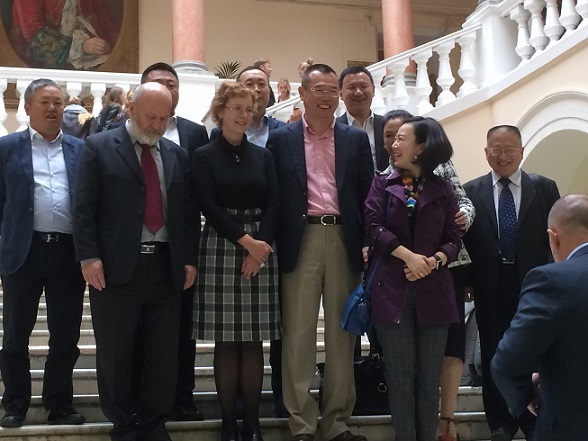 The delegation was headed by Mr. Lin Feng, president of CIFI Holdings (Group) Co. Ltd. 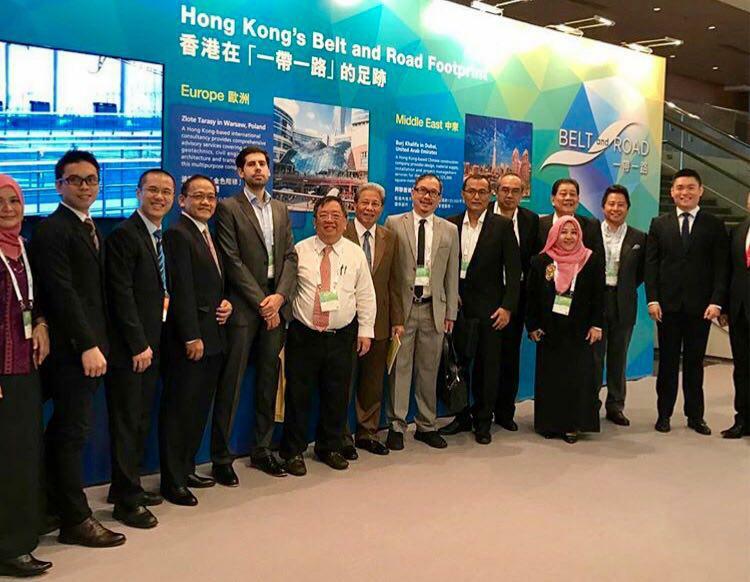 The visit was organized with the support of the Association of urban planners of China (China Urban Realty Association), represented by its Vice-President, Ms. Lee Jay, and the Center for the Russian-Chinese Studies Faculty of Journalism. Ms Ivanova presented a report on the subject of “Russian economic situation and investment opportunities for international development and construction companies”. 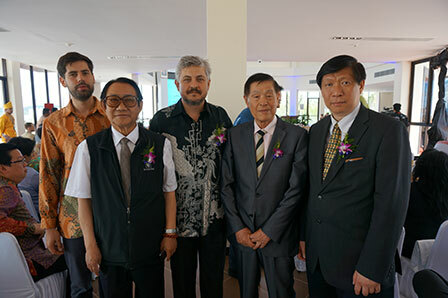 According to Mr. Lee, this is the first visit of such a delegation to the country, as the earlier focus of most of their trips had been Europe.